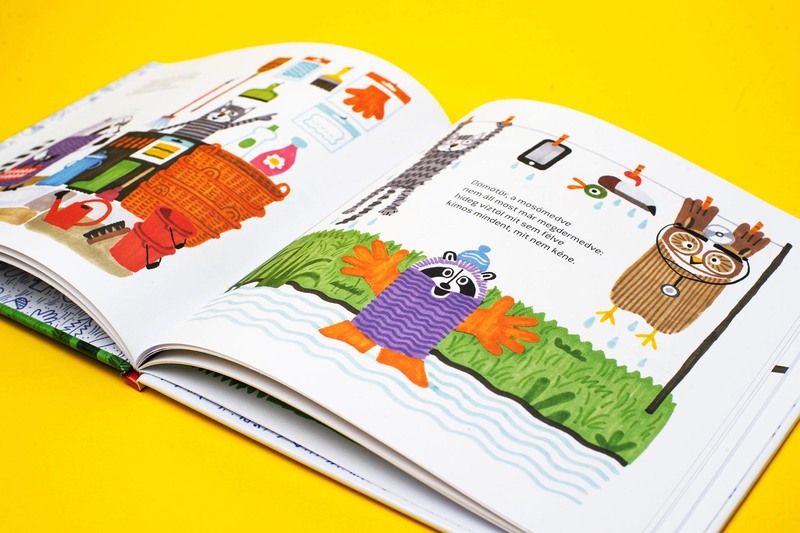 “Blame it on the Yeti” was my first book of poetry written for children between the ages 2-6. 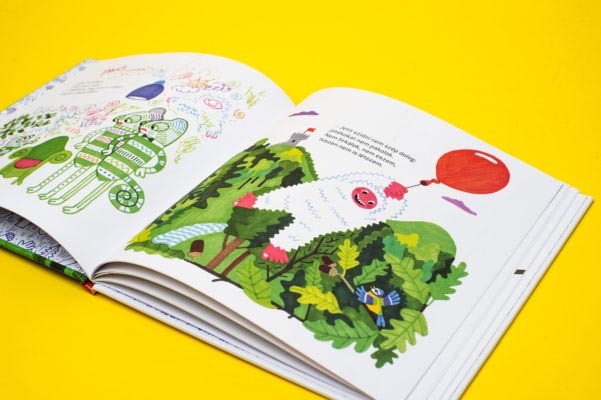 The funny poems shed light on whether the Yeti is real and the kind of difficulties a centipede encounters in a shoe store. 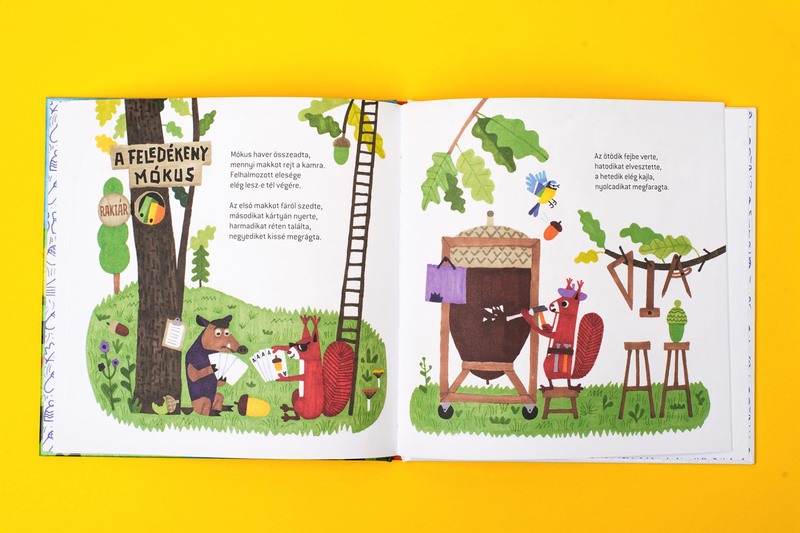 The hand-drawn illustrations were made by Levente Csordás. 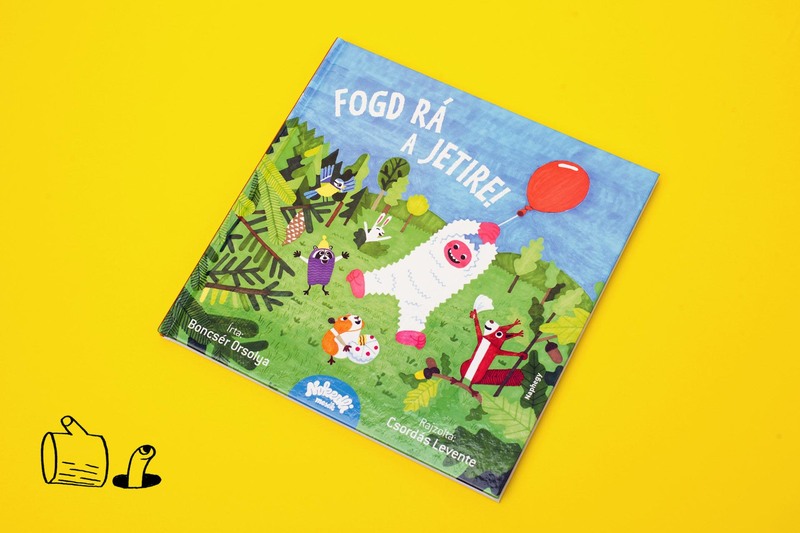 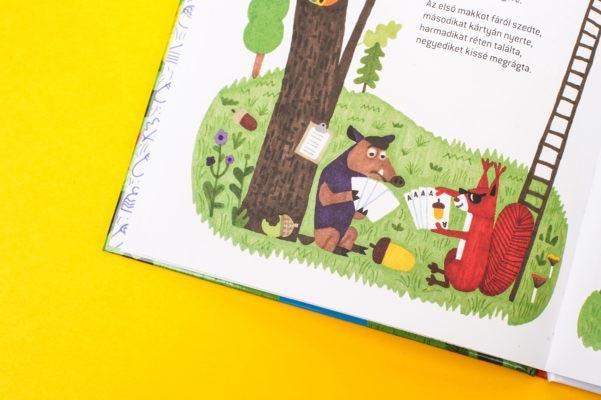 The book was also selected by UNICEF as part of their selection of books for children in their “Szívünk rajta” (Recommended from the Heart) program. The book was published by Naphegy Kiadó.